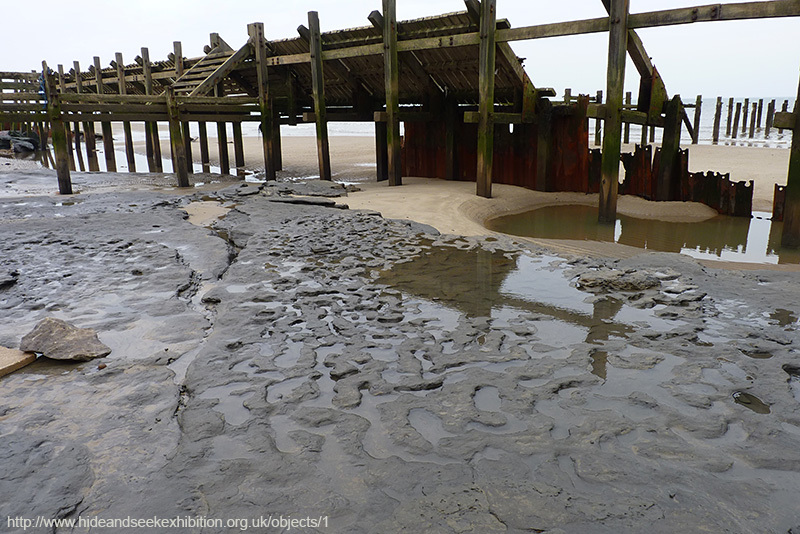 In May 2013, fierce storms on the Norfolk coast uncovered footprints left by children and adults as they walked along the mudflats of a long-gone river. They were made 780,000 to 1,000,000 years ago by a human-like species (Homo antecessor), and are the oldest of their kind outside of Africa. Was the group on the lookout for food? What role did the children play in these activities? 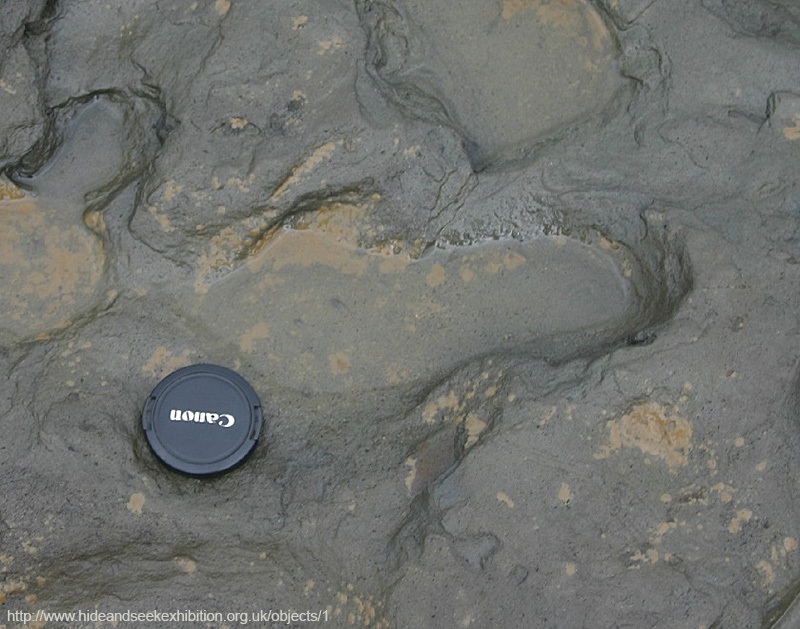 The footprints, sadly, are silent on these questions.